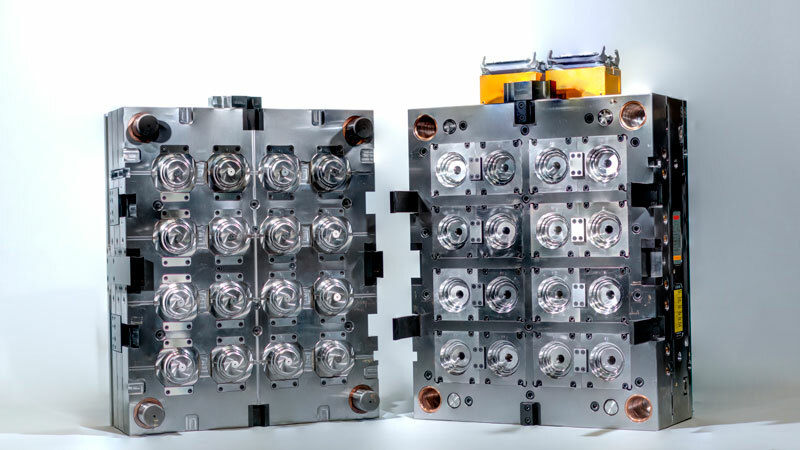 Effective injection mould tooling using the latest high speed machines for milling and spark erosion. Biplas in-house toolroom and China toolroom enables us to offer competitive tooling using the latest high speed CNC machines for milling and spark erosion. Tool steel from aluminium single impression prototype through to P20 and fully hardened multi cavity tools with valve gate hot runner systems. Modifications, refurbishments and repairs are all controlled by our in-house toolroom including maintenance plans ensuring our 1 million shot tool life guarantee on new tools manufactured by Biplas, giving you piece of mind when choosing us. We produce cost effective solutions from our high end injection moulding machinery. Contact us to find out more about our process and guarantees for your next product.